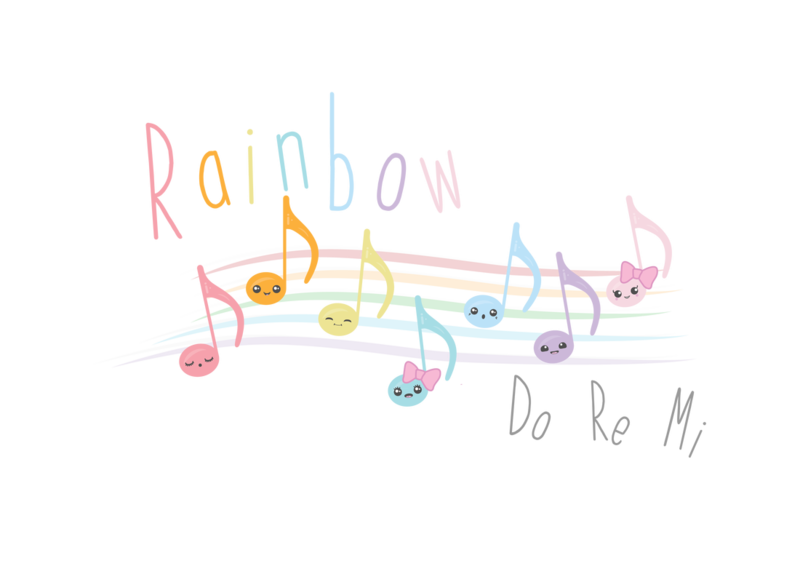 Rainbow Do-Re-Mi is a ‘no boundaries’ program for all children because every child deserves music. ​Songs are written with specific purposes (e.g. safety, healthy eating, oral hygene etc) and is brought to all to create a fun and purposeful program. Please contact Voices of Heaven for more information regarding the content, structure and to bring Rainbow Do-Re-Mi to your organization.